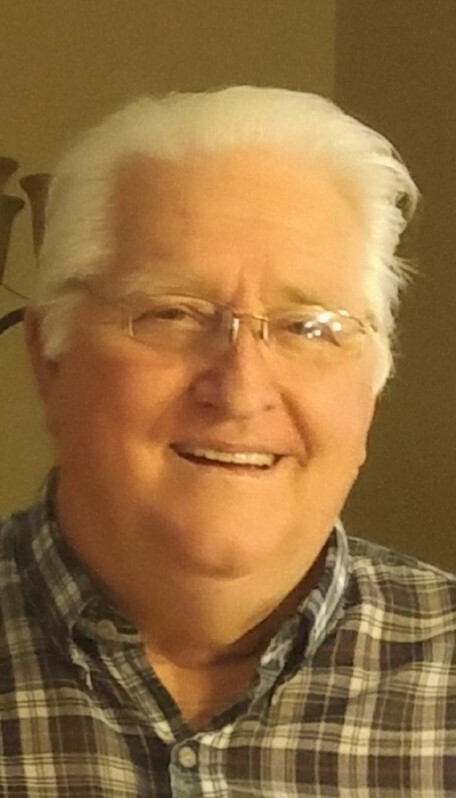 Henry Lee Church, Sr., 73, of Keystone Heights, passed away Saturday, March 30, 2019. Henry was born in Murfreesboro, TN and moved to Clay County in 1979. He spent 30 years as the owner/operator of Church Trucking, based in Middleburg. Henry served in the United States Army was a Vietnam War Veteran. He was a charter member of South Middleburg Baptist Church. Henry also served as a deacon and could be found behind the desk in front of the sanctuary on Sunday’s greeting people. He was always willing to help anyone in any way he could. His family remembers him as a great comedian, always friendly, happy and funny. He was the rock of their family. Henry was preceded in death by his parents, Hubert and Ruby Church. He is survived by his loving wife of 50 years, Cheryl Dawson Church; one son, Hank (Mindy) Church; three daughters, Stephani (Murray) Johnston, Kimberly (Shawn) Pasienza, and Dawn (Jim) Goethe; seven grandchildren; 9 great-grandchild; many siblings, nieces, nephews and friends. Henry is also survived by his furry children, Ava and Duke. Funeral services will be held 11am Wednesday, April 10, 2019 at Jacksonville National Cemetery with military honors. In lieu of flowers, the family asks that memorials be made to: South Middleburg Baptist Church, 4565 Alligator Blvd., Middleburg, FL 32068. You can also reach the church by telephone, 904-203-7577. Best father & Poppy ever, always there for the family no matter what, Would give you the shirt off his back or last dollar in his pocket. Sweet kind loving brave man. I love you always dad. We love you.